On April 12, 2018, the Global Artificial Intelligence Conference was held as scheduled at the Beijing International Hotel Convention Center. The conference brought together the world’s top artificial intelligence scientists, scholars and major manufacturers to showcase the state-of-the-art artificial intelligence and future applications. 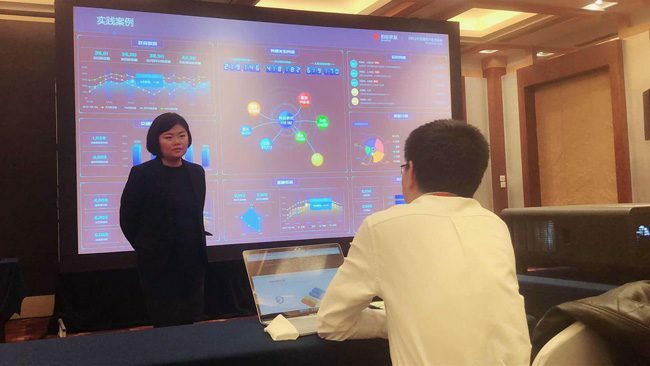 At the conference, the artificial intelligence platform launched by Rapids Data attracted many participating guests and their heated discussions. 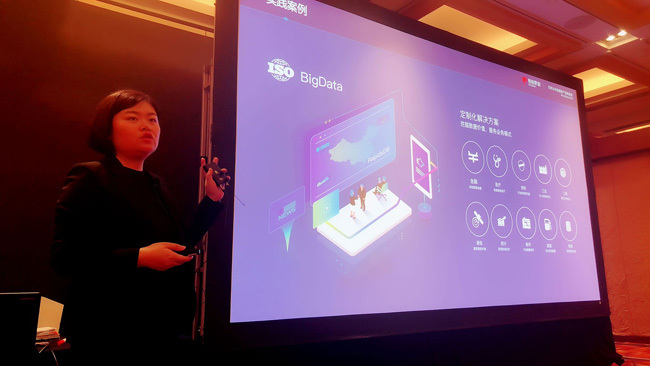 Ms. Han Lili, Director of Technical Support of Rapids Data, was invited to deliver the keynote speech titled Application Practice of General Artificial Intelligence in Full Memory Database.